I just purchased this wonderful super comfy and girly Free People outfit this week on sale! I love it so much and decided to do an OOTD today out in the 75 degree weather. This was just the right amount of clothing to go out in because once I stepped outside, I was already beginning to sweat! 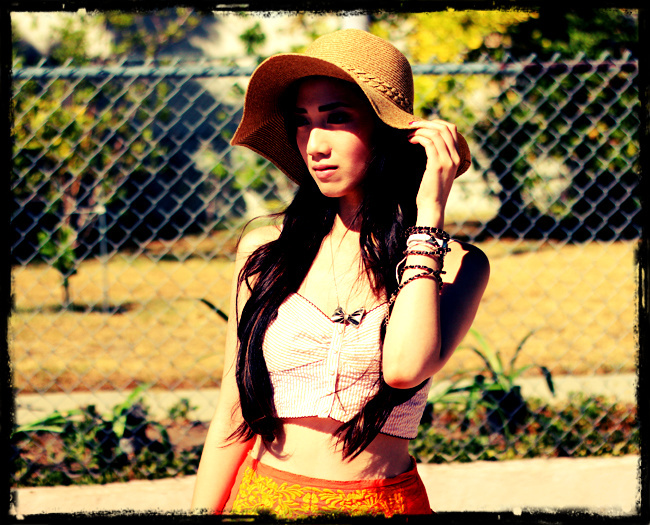 Oh I love LA weather <3 I hope you guys like today's combination!